Calling Cards to Peru Got You Down? Time to Buck Up! Wondering where to find the best Peru phone card? 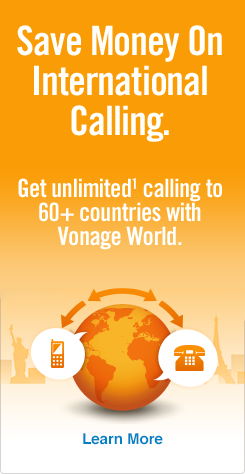 It boasts a number of Vonage’s great features: low rates, high call quality and no hidden fees. Plus our card is completely self-service and offers bonus calling credit! That’s right — receive up to a 40% bonus credit when you buy $25 worth of minutes! And all of our cards come with auto-recharge so you never have to deal with annoying call cut offs and all the calling back headaches that happens afterward. Never deal with poor service or reception again because all card calls take place through our high-quality connections. And, as said before, these online Peru phone cards are completely self-service. You can manage your calling card to Peru on your own time and at your own discretion. With Vonage’s Peru calling card, you’ll save big without sacrificing call time or quality. So get the calling card that’s lighting up phone lines everywhere: Vonage’s online calling card! Need help contacting Peru? Peek at our post on how to call Peru from the U.S. for calling tips and dialing codes!